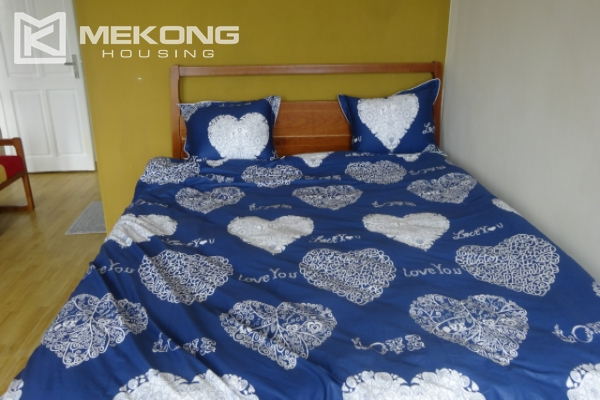 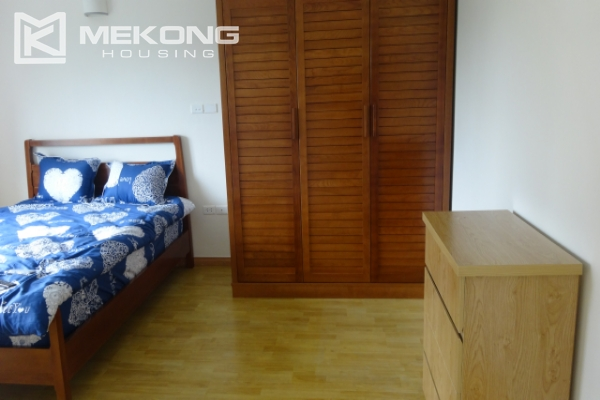 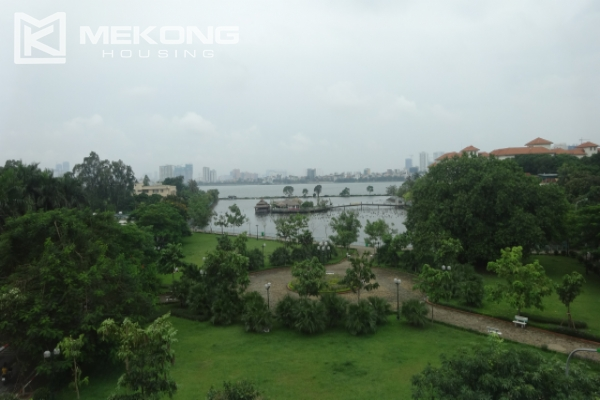 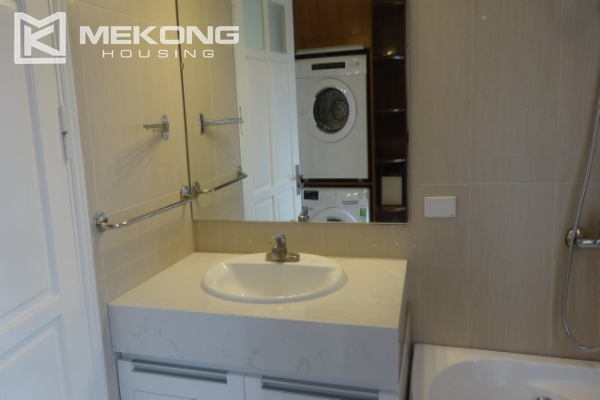 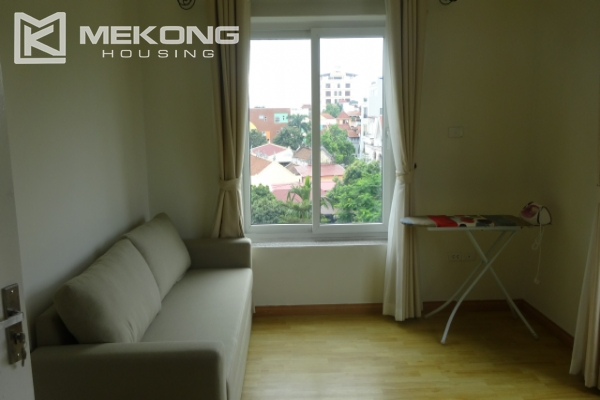 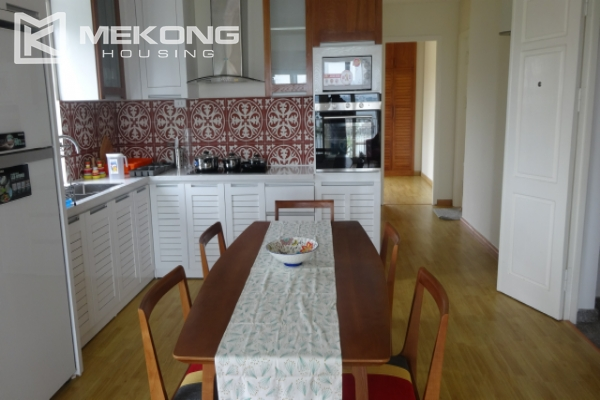 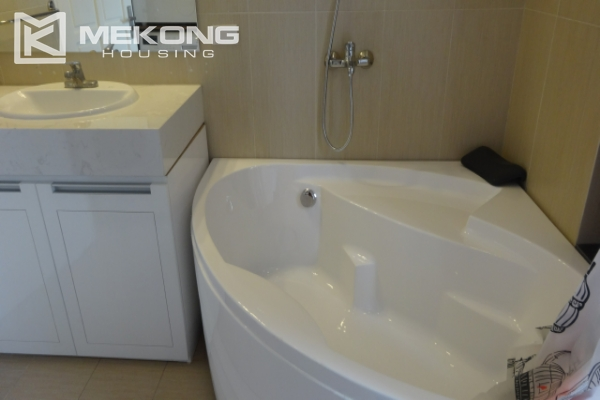 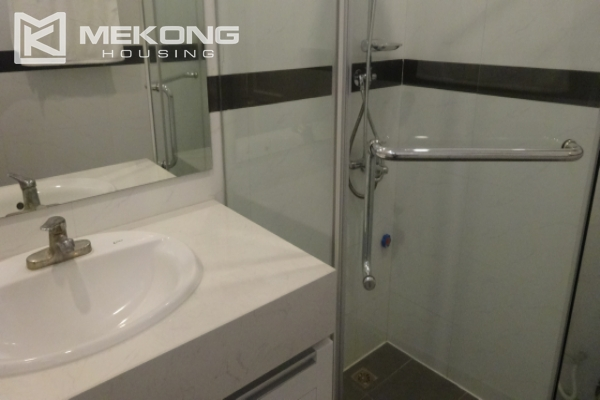 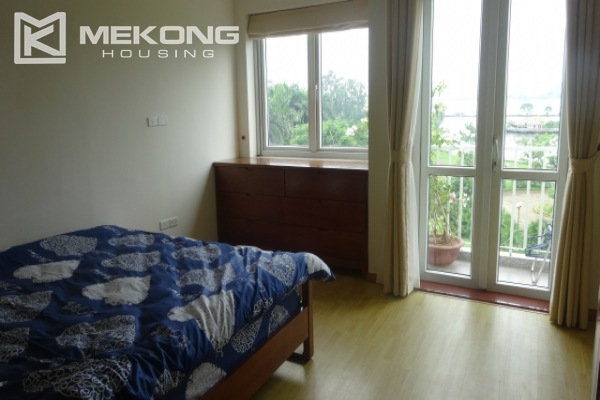 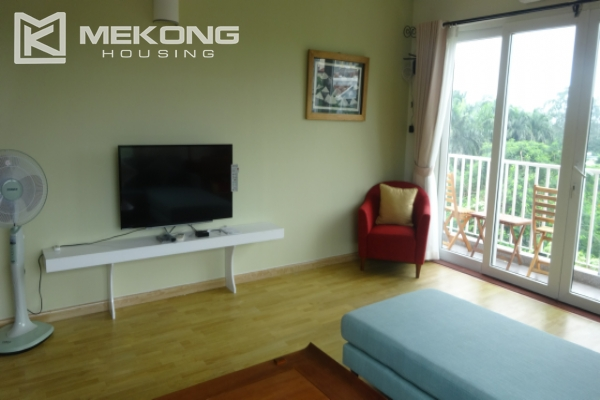 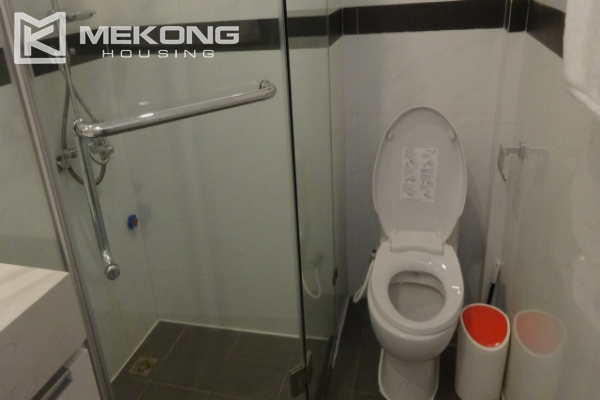 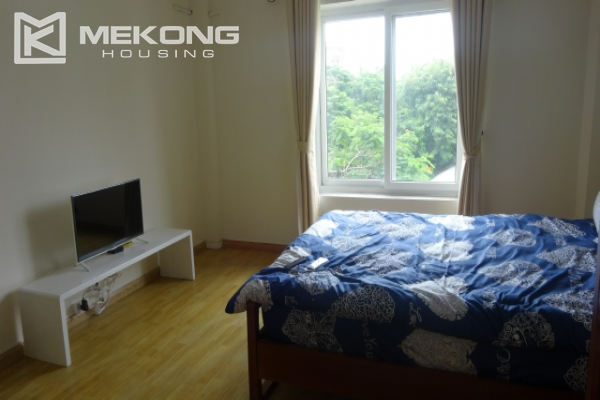 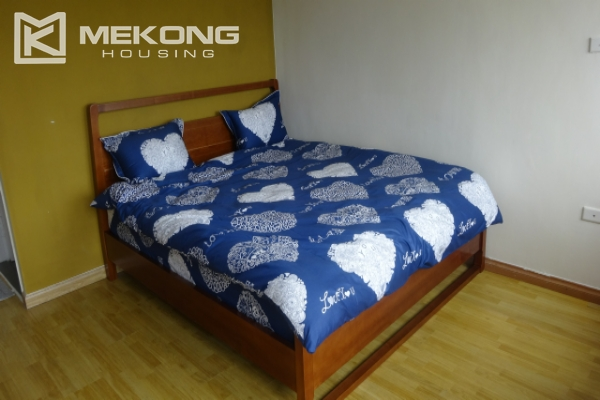 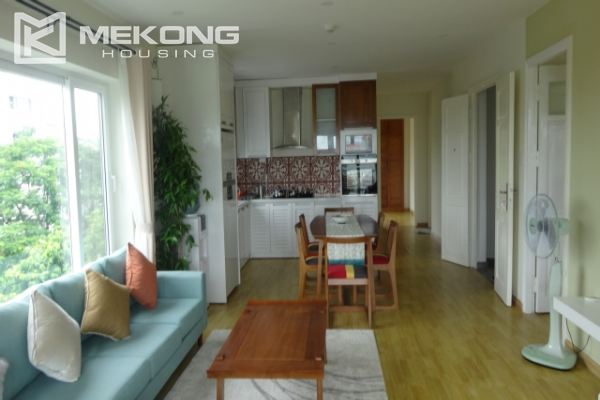 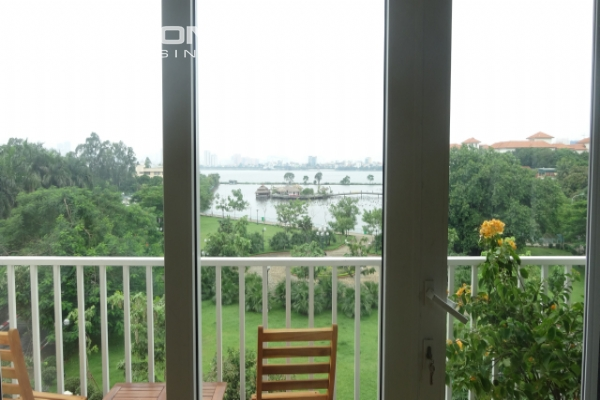 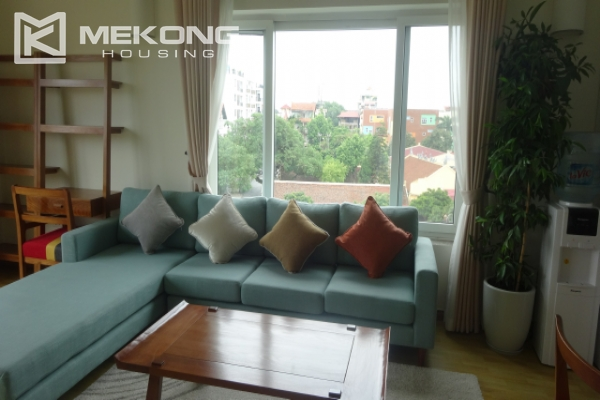 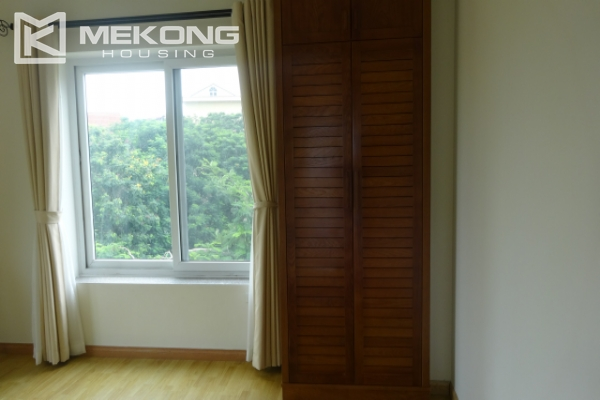 Deluxe 02 bedroom apartment for rent is located in Nghi Tam, Tay Ho district. 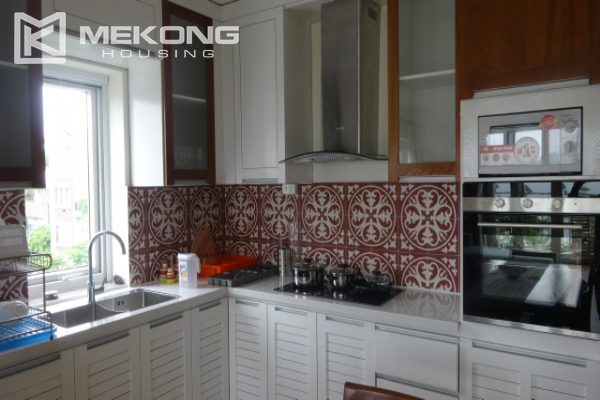 With 120 sqm of total living area, the apartment designed with 02 bedroom, 02 bathroom, a bright living room combined with kitchen and dining area. 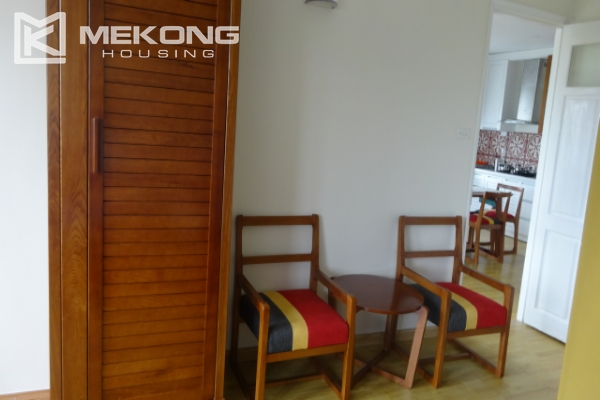 It is fully furnished with modern and good quality furniture. 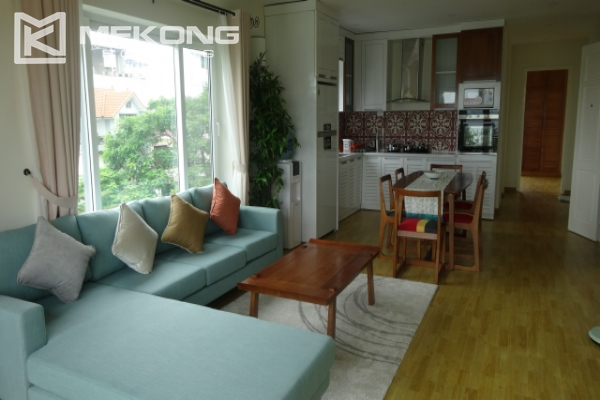 The balcony conect with living room and you can see overview of Westlake.